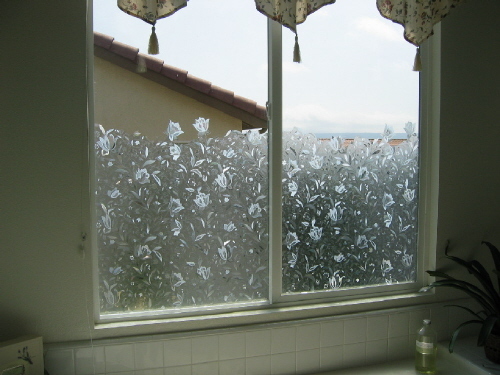 For rooms such as kitchens, bathrooms and bedrooms, window films and treatments can help to achieve privacy. You can obtain privacy and still let the ambient sunlight come through depending on the type of treatment you use. Also for offices, window treatment can assist when confidentiality is necessary. It can also be valuable in separating office spaces. Using certain window films can increase the strength of the glass and make it shatterproof. 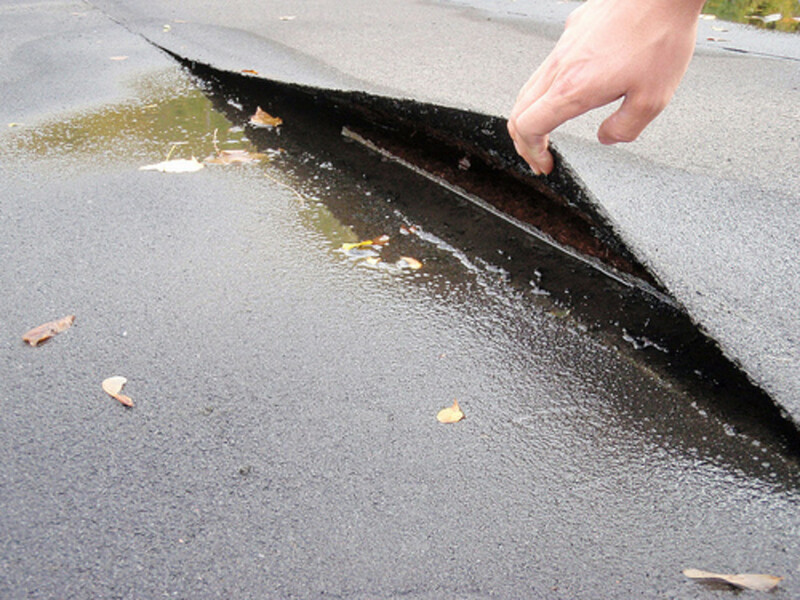 It bonds with the glass and can help to keep it from shattering into small shards which can be very dangerous. It will discourage and help to deter intruders from breaking into your home. Also, it can keep prying eyes from seeing your valuables and thwart vandalism. There are solar control window films available which can cut your air conditioning costs. It will also protect your furnishings including your carpets, couches, chairs and even your clothes from damage from the sun. All of us have experienced sun fading due to exposure to sunlight. Also, it can help to prevent personal exposure to UV rays which cause skin cancer or other skin problems. 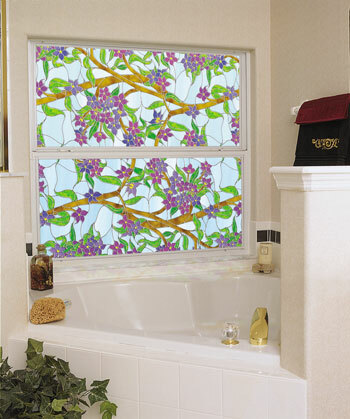 There are many decorative window films available to make your home or space more attractive. 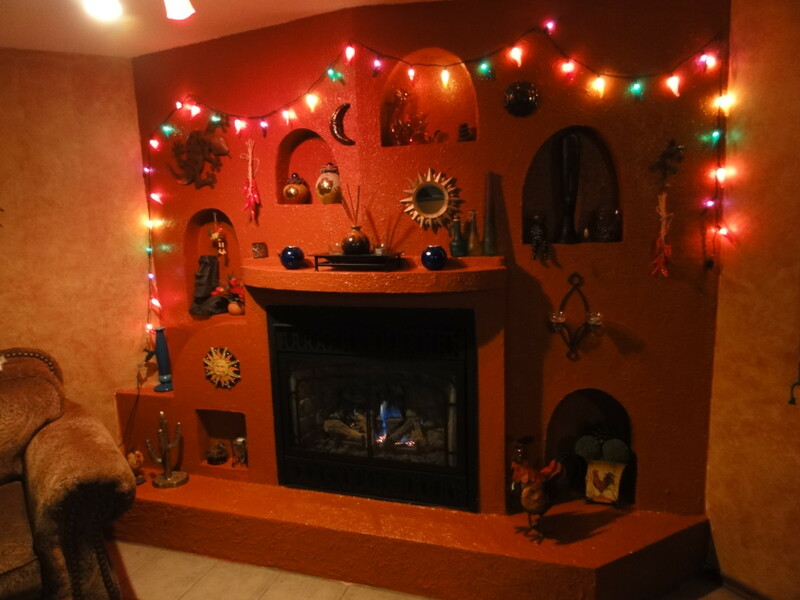 They are available in a variety of patterns, textures and colors to enhance any decorating style. They can be semi-translucent or opaque, depending on your needs. These windows films can enhance the beauty of your home without distracting from it. 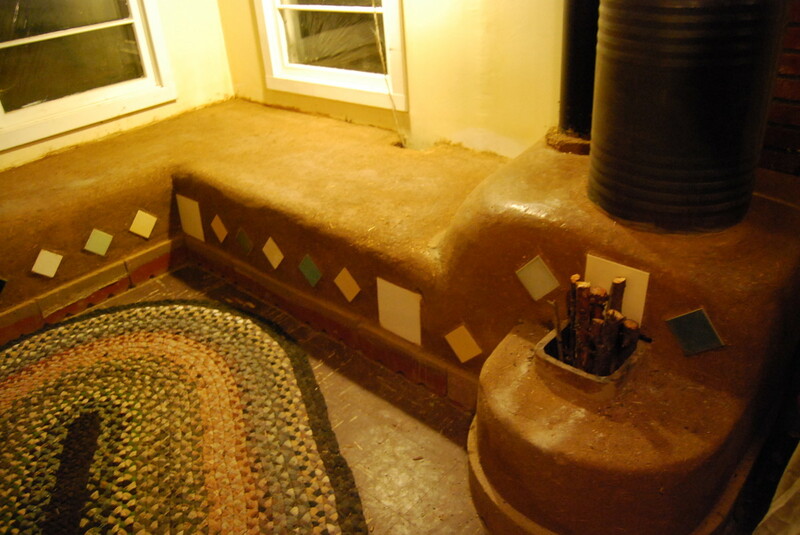 They can increase the value of your home when used properly and installed correctly. 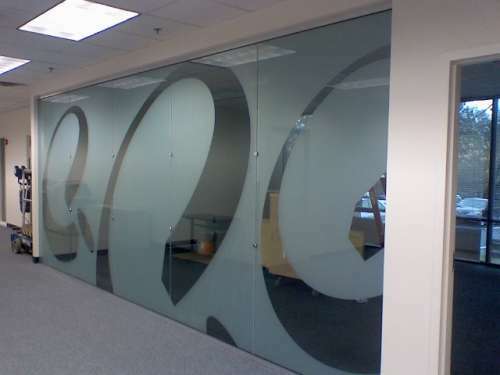 Many window films can be installed easily. There are also films available that may require a professional to apply them. Using windows treatments is an ideal way to improve your home. It can help you maintain your privacy, save energy and resources, decorate without remodeling, and improve the safety of your surroundings. Thank you awnings sydney. I am glad you concur. Thank you LianaK. They are beautiful aren't they! I agree that they can be very effective, especially the big ones, depending on the venue. I appreciate your comments. Sorry about your damaged window films, Wooded. I guess those with pets are warned now. Thanks for your comments. Thanks for the information. I have to replace some of the film on my windows because my dogs damaged them. Appreciate the research! I've always wanted to try installing one of those that big. I've done smaller window decals like 12x12 but it's so effective when its done BIG! Fun stuff. Those are awesome!!! I love the decorative films. Beautiful!